Increasingly, meeting and event planners are being called upon to make their events more environmentally sustainable. From menu selections to the exhibit hall, there are opportunities to build sustainable practices into your meeting. 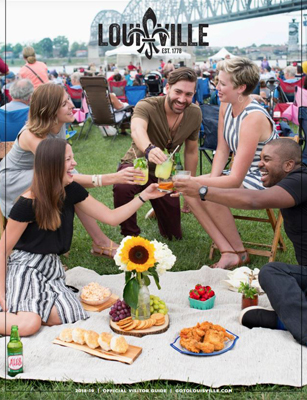 Below are some resources to get you started on the path to a “greener” event here in Louisville! Louisville’s Metro Department of Sustainability’s mission is “to embed sustainability into the culture of Louisville’s citizens while implementing a wide variety of projects and initiatives to influence behavior change.” Check out the comprehensive sustainability plan to learn about the great things happening in Louisville’s city-wide sustainable practices! LouVelo is Louisville's official bike share program. 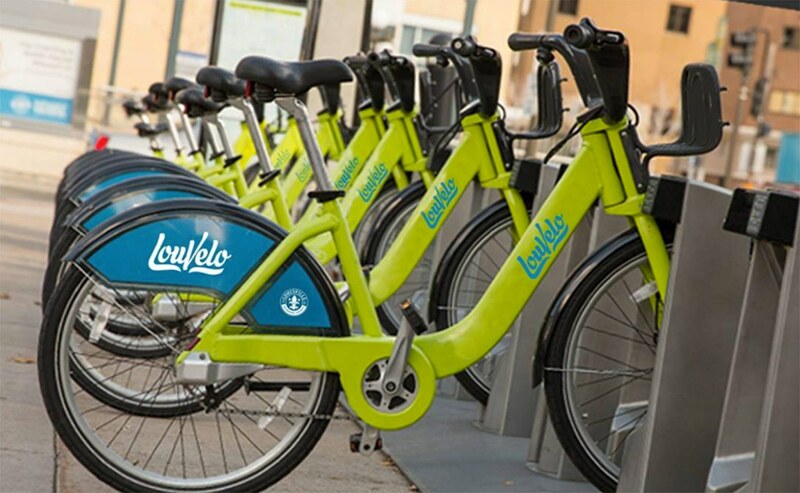 With 27 stations, LouVelo includes 300 bikes throughout Downtown, Nulu, Old Louisville and near Waterfront Park. SoBro Louisville and Nulu are serving as pilots for an EcoDistricts program in Louisville. EcoDistricts – or neighborhoods that commit to implementing and maintaining sustainable building and infrastructure projects – promote neighborhood-scale sustainability practices in an effort to accelerate efforts citywide. The Office of Sustainability is partnering with community members from both neighborhood groups to explore what an EcoDistrict looks like in Louisville. TARC’s all-electric fleet, is now providing fare-free rides for passengers along Main, Market and Fourth streets. 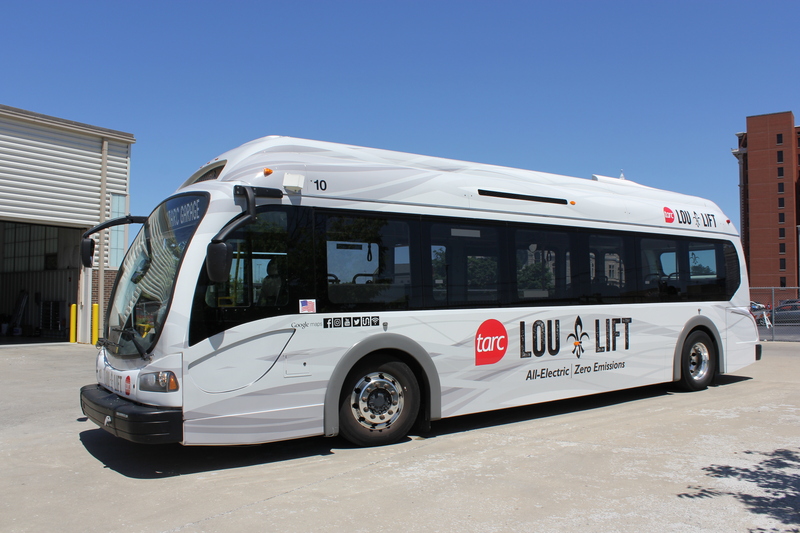 The zero-emissions all-electric buses replace diesel-powered trolleys, the highest polluting TARC vehicles. Learn about Louisville’s growth as a bike-friendly city! 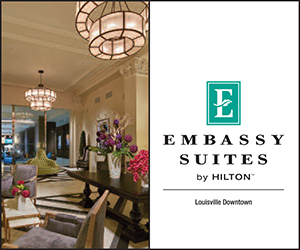 In 2012, Louisville was named by Bicycling Magazine as one of AMERICA'S TOP 50 Bike-Friendly Cities. KAIRE is Louisville Metro Air Pollution Control District’s community outreach and education program for the Louisville Metro area. Have good “stuff” leftover from your event that you don’t want to ship back but want to save from the landfill? Consider donating those items! This section contains resources to help you start your journey to a greener event. For some quick tips, click here.